One of the most productive things you can do to increase your site’s web presence and rank higher in search engines like Google is generate and post interesting content pertaining to your niche in your blog or article section. The trick is to successfully narrow down the keywords that you wish to rank for and create interesting articles based on these topics in order to attract users to your site. The better your articles are tailored to your keyword research, the higher your conversion rate will be and ultimately, you will have a better return on investment (ROI). So how do you come up with interesting articles within your niche that are enhanced for the user and for search engine optimization (SEO)? I will explain the best practices to create quality articles, starting with fine-tuning key phrases, followed by researching the competition, writing optimized titles and content, adding ALT tags to images, and finally keeping your content fresh. The first step in creating quality, SEO optimized content for your site is to come up with a solid list of fine-tuned key phrases. Typically, I would come up with anywhere between 350 to 450 keywords for a standard keyword research (keep in mind you can always go back for more keywords). The next step is to pick out the best, most tailored and long-tail key phrases pertaining to your particular niche. I tend to choose 25-40 phrases depending on my article pace (rate of publication desired). Fine-tuned key phrases are particularly important for a few reasons, the most important of which being that single keywords and broad phrases are just too competitive and generic. Serious users will use 2-3+ word phrases instead of single words in order to custom tailor their search results to find exactly what they are looking for. If you can write great quality content targeted towards said phrase and come up on the first page of Google, you are well on your way to significantly increasing your visibility and potentially your conversion rate. Are they power articles or regular articles (we will dig further into this later)? What is the authority of their blog pages? What are the page ranks? Do they have good quality backlinks? What is the pace in which they publish articles? What call to actions do they provide? Use all of the information that you gather as ideas for the articles in your blog section. Once you have a solid list of niche keyword phrases and you have researched your competition, it is time to come up with interesting and creative article titles. 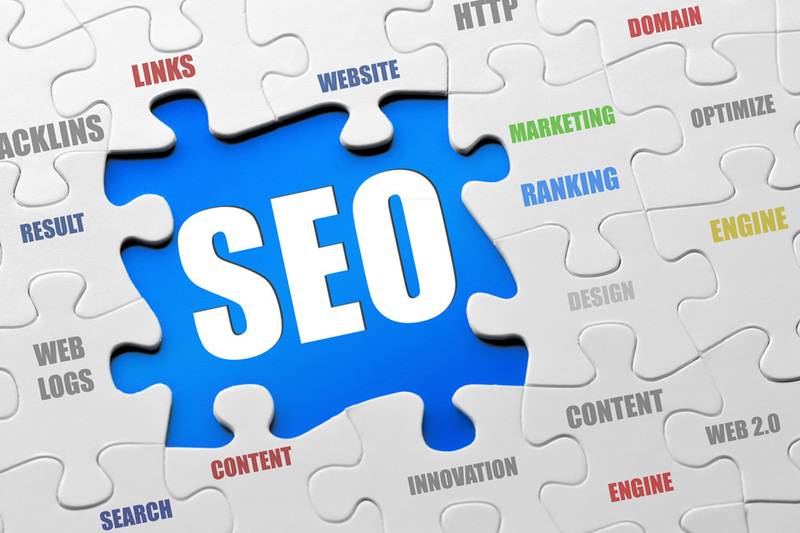 I will explain how to do this in an SEO friendly manner. 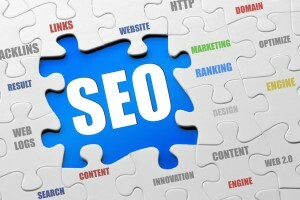 A good thing to engrain in your mind is that SEO is a moving target. In the past, sites could publish spammy and downright boring and non-useful articles on their site in order to trick the search engines into higher rankings for their site. SEO is always changing. But we do know that search engines like Google reward those who publish good quality content written for humans, not search engines. Keeping this in mind before writing content is imperative for successful SEO practices. To create great article titles, start by using your fine-tuned key phrases and turning each phrase into an interesting title. For instance, if my phrase is “deep sea fishing in Miami”, I may want to write an article titled, “Record Breaking Deep Sea Fishing Catches in Miami, Florida”. After writing the title, ask yourself, “Would I enjoy reading this? Does this help people in any way?” If you answered “No” to either question, you probably should not publish that particular article. Not only does Google like interesting or helpful, non-spammy content, so do humans. As of recently, social media also plays a huge role in SEO. The more attention your content gets through social media, the higher it is rated on Google. Give your content its best chance of go viral by making it as interesting and useful as possible. 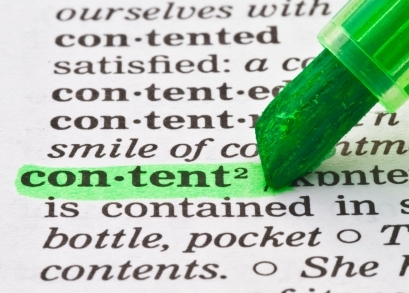 As you write your content, it is important to keep on-page optimization in mind. I recommend keeping your article to around 5% density for your key phrase. Basically, make it look natural. For example, I do not recommend having your article title be “Record Breaking Deep Sea Fishing Catches in Miami, Florida” and your first sentence be “Record breaking deep sea fishing catches in Miami, Florida give incentive to any person looking for a fun fishing trip to go deep sea fishing in Miami.” As you can see, the first sentence is over-optimized. If the article continues at this rate, the content you post will look spammy and your entire site runs the risk of being penalized by Google’s Updates. While it is important to use your key phrase throughout your article, instead of over-optimizing, write user-friendly content aimed at providing useful information that people really want to know, sprinkled lightly with your key phrase for optimal SEO and the user. No article would hold an average user’s attention for more than 30 seconds without a visual aid. Images are very important for publishing interesting content. While search engines like images, it is evident that search engines love images with alternate (ALT) tags. Without an ALT tag attached, a search engine only recognizes that a photo actually exists within your article. However, by placing a good keyword (not the exact same as your key phrase, as this might be considered over-optimizing) as the ALT tag for your image, Google has something a suitable as the image description. The same rules apply for any flash animation on your site. Make sure to include an HTML equivalent alongside the animation in order to tell Google exactly what your animation means. Finally, it is imperative to continually check back on your old content and keep it fresh. It is not a suitable SEO strategy to “Set It and Forget It”. Search engines reward sites with fresh content. The best way to get to the top of the search engine results pages (SERPs) is to have a constant flow of information. While we all cannot physically have as much fresh content as content monsters such as Wikipedia or Yelp, there are ways to increase your flow of content. First, keep track of your old article titles and content and make sure to update them with any new information that has come up since their implementation. This could be a new discovery, the results of a trial or a case study, or even new opinions from a prominent person in that field. 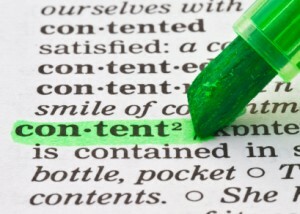 Editing your content will update your publish date and show search crawlers that the information is fresh. Another way to keep a constant flow of new information without writing a new article every day is to convert past articles into power articles. While normal articles are around 500-600 words, power articles can be anywhere from 1000-2000 words or more! As I mentioned previously, SEO is a moving target. In order to shoot this moving target, use Power Articles. A power article is part of Optimum7’s response to not only where Google is today, but also where Google will be in the future. A power article is not only about length; it is about detailed and illustrative content that gives credibility to the author and the site. Power articles also tend to be better at attracting social media attention. To choose which articles to convert to power articles, look through your original key phrase list and do some search queries. Are there any phrases that you previously ranked for that have slipped down in the rankings? These are the articles that you need to turn into power articles. Editing articles into power articles is the most efficient way to regain your high SERPs position for a key phrase. There are many steps to creating custom tailored and interesting content for your niche market that is optimized for SEO. Creating a list of fine-tuned key phrases and researching the competition are both essential pre-writing steps for great, optimized content. On-page keyword optimization and ALT image tags are necessary for creating good content for search engines. Finally, keeping your content fresh is essential for SEO by creating a constant flow of information that is useful and exciting for the average human. Creating quality, tailored content for your business niche can be incredibly rewarding but also incredibly time-consuming. Hiring SEO professionals may be a better option, especially for a small business without a lot of extra time for research and content writing. Contact us today to learn how we can help your business grow.